Great towns, civilizations, world-renowned personalities and high-level gastronomy are found in the Costa Brava. 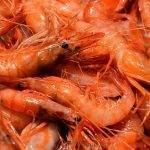 Empuriabrava, Peratallada, Museo Dalí And many more villages have an echo in the history of the Catalan coast. 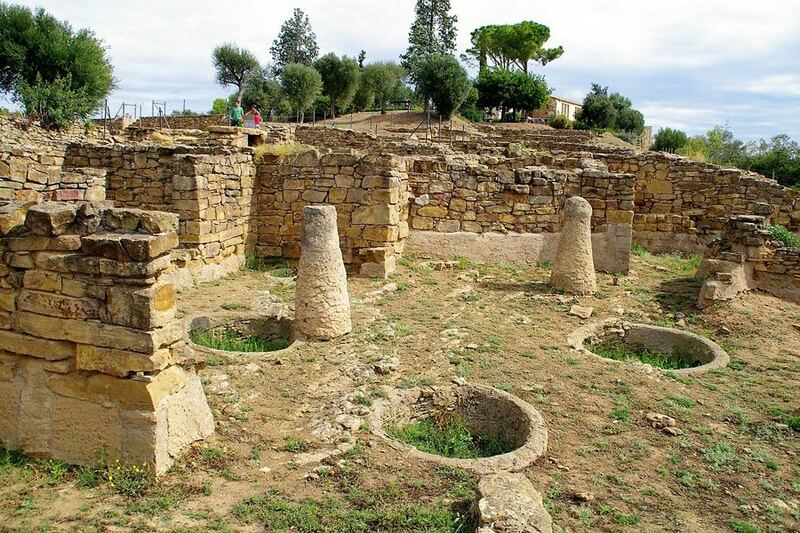 Iberians: The most important village is Ullastret, with its museum. 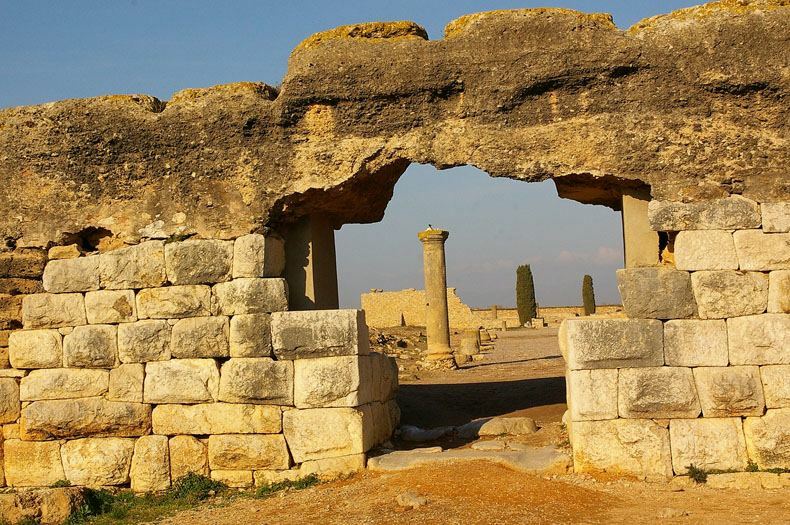 Greco-Romans: In the town of L’Escala are the ruins of Empuries, with its Hellenic port. Romanesque: Represented in various hermitages. 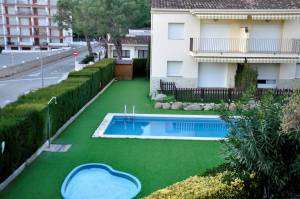 A very nice one is a few kilometres away, in Sant Julià de Boada, of Visigoth style. 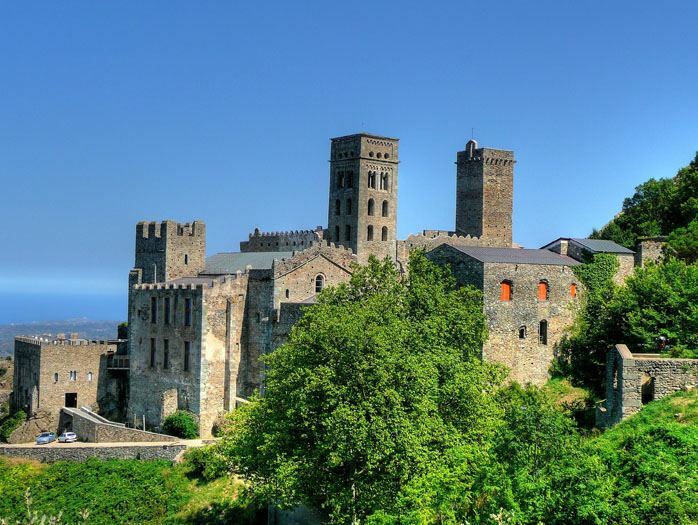 Medieval: It was a time of great splendor in the area with multiple churches, monasteries, castles, defense towers and ramparts. 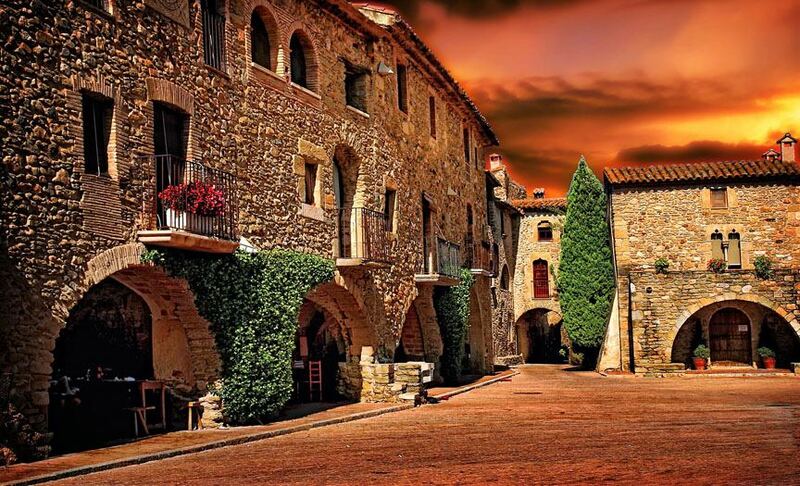 In some villages such as Monelles, Pals and Peratallada the medieval quarter remains intact. 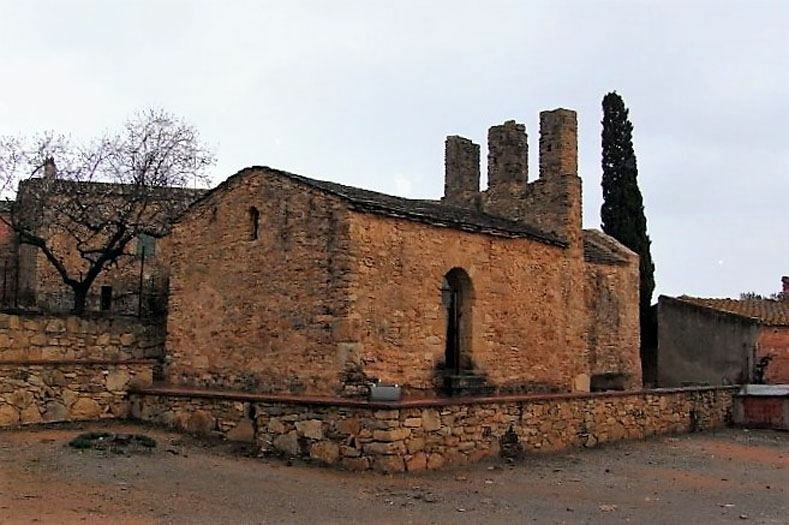 We could highlight the church of Castelló de Empuries and the monastery of Sant Pere de Roda. 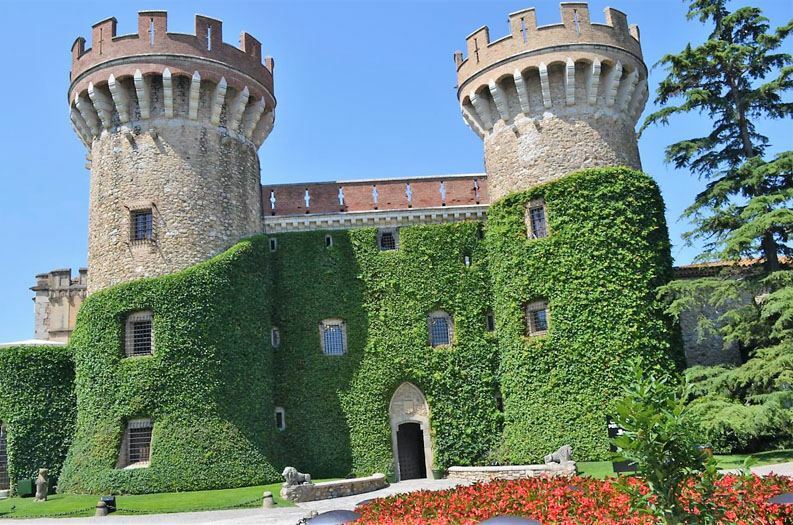 Renaissance: To highlight the Perelada Castle, built on a castle of the 9th century, where the International Music Festival takes place, and is also famous for its appellation of origin of wines and cavas. 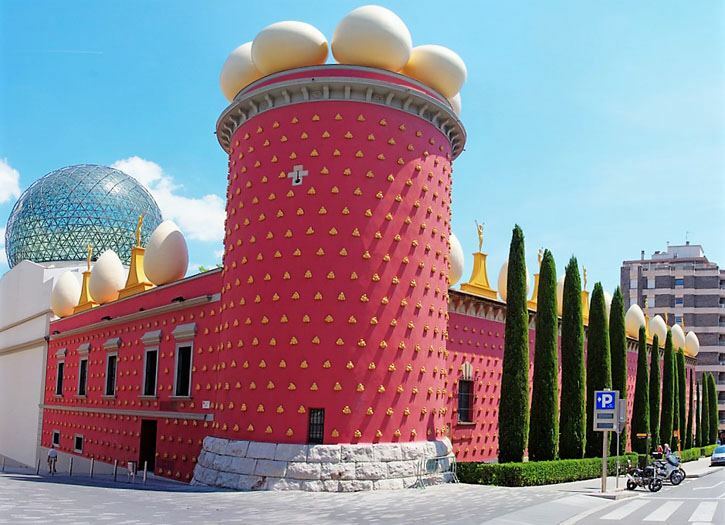 Contemporary: The Dalí Theatre-Museum in Figueres and the Espai Carmen Tyssen in Sant Feliu de Guixols are a good example. 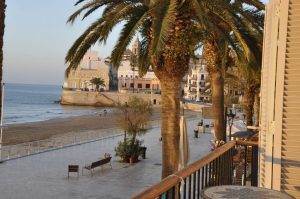 Do not hesitate to spend a weekend relaxing, cultural visits, high-level gastronomy, tranquility with views of dreams. 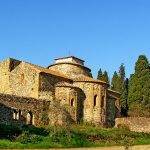 All this you can enjoy in the Costa Brava and know a little of the history. 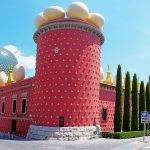 Empuriabrava, Peratallada, Museo Dalí and more villages are waiting for you to spend an unforgettable getaway. 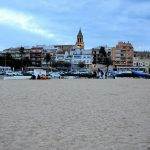 Although if you are the adventure and the beach, then we can also offer you a wide variety of Things to do in Palamós.